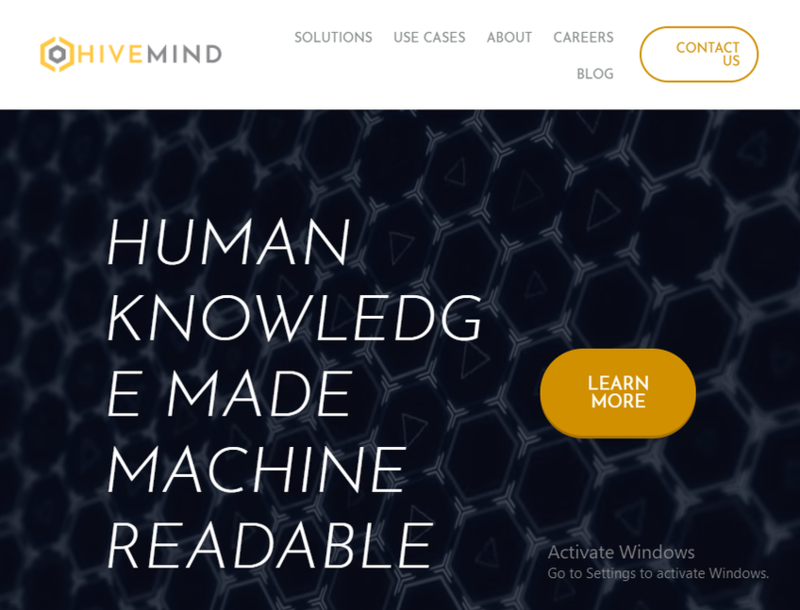 Hivemind is a data science and technology company building tools that unlock transformative insights contained in unstructured data. Our cloud-based platform breaks down previously intractable problems into bite-sized tasks that can be solved either computationally or by distributed human intelligence. Our software reorganises and cuts down on tedious manual data work, liberating our customers to spend more time on analysis and gaining new data-driven insights.